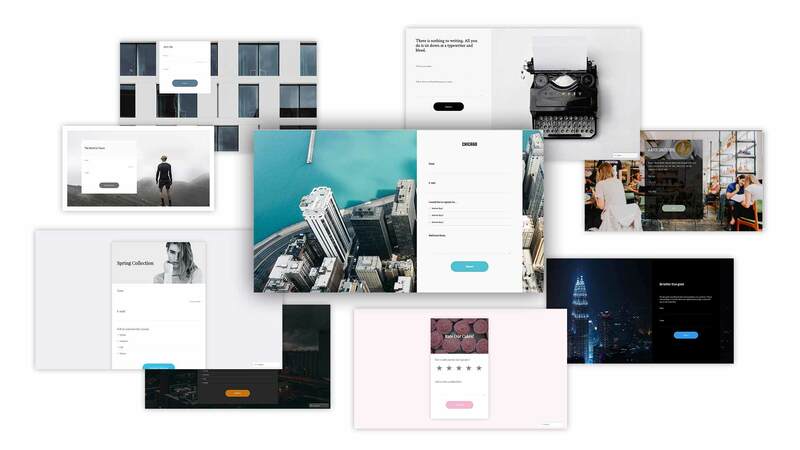 CreateForm makes building online forms easy. No coding required. and see how CreateForm makes building forms easy. Easily drag and drop fields. Customize our awesome templates to reflect your brand. Share your form or embed it on your website. Our forms look good on any device. 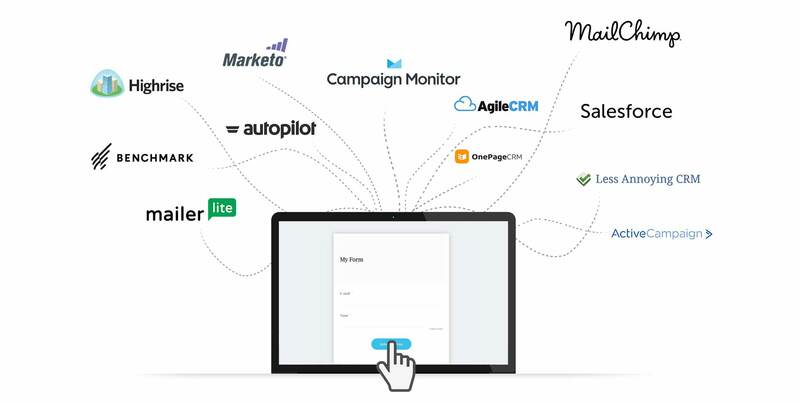 Sync your data to Salesforce, Mailchimp and more. 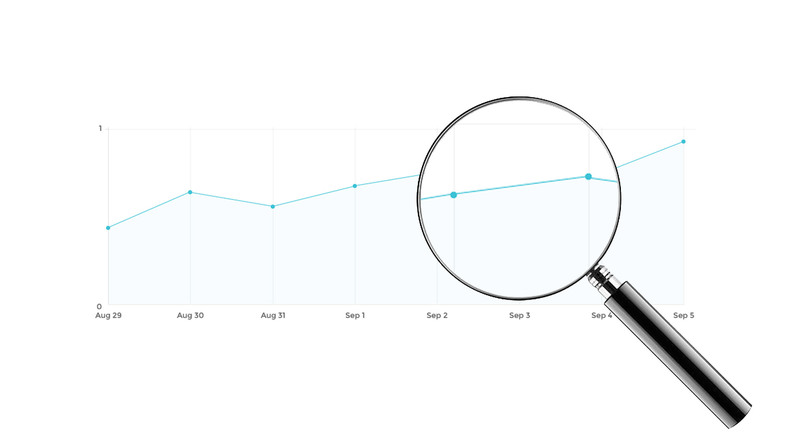 Track submissions with our in-depth analytics and monitor user behavior and conversion rates. Let's face it - most forms are ugly. And most form builders build ugly forms. But it doesn't have to be that way. With CreateForm you can easily design rich and stylish forms that reflect your brand. Real-time analytics help you track submissions, monitor user behavior and conversion rates. Know how many people are completing your form, how many are not, and how you can improve it. 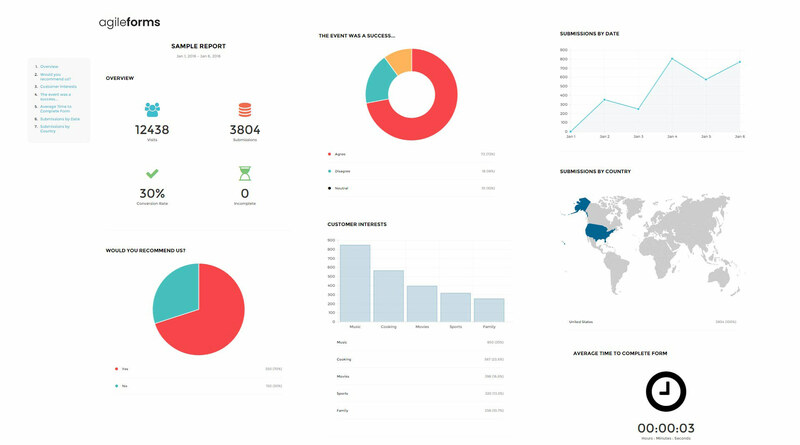 Create custom reports to visualize the information you collect using CreateForm. 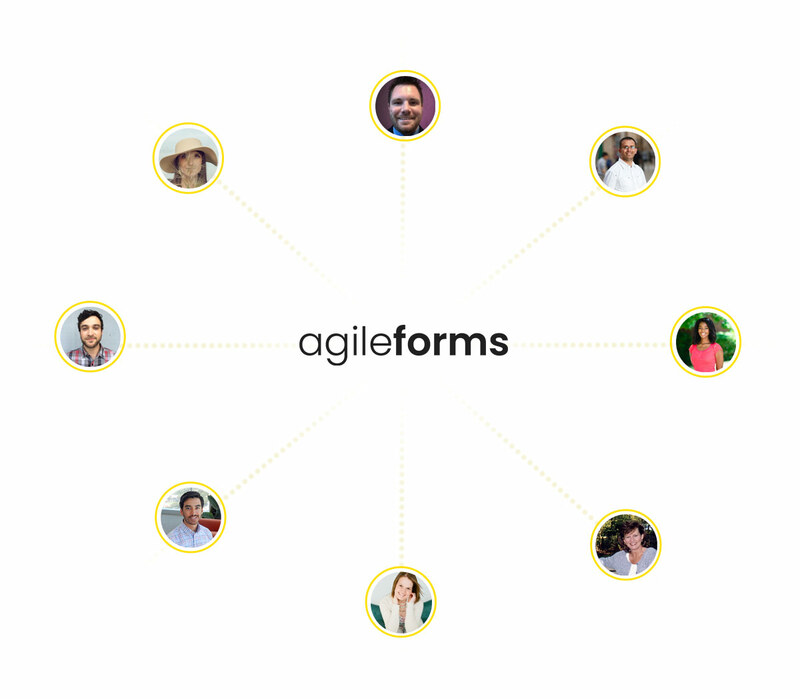 Add the members of your team and easily share and collaborate on forms.